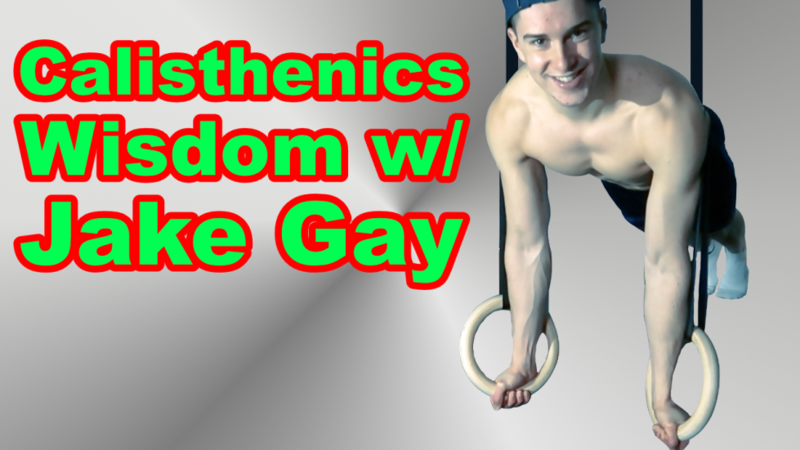 Jake Gay is a relatively new name on the calisthenics scene having started seriously training in the discipline a year ago. Remember his name though because he’s going to be a household name in no time. Jake’s ideas for grind-style calisthenics training is as fun as it is practical. 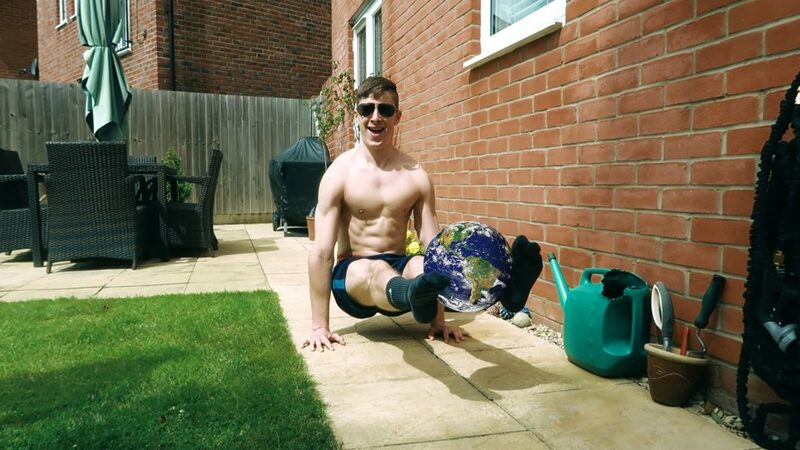 It’s easy to see why through the content he puts out on his Instagram and YouTube channel, Jake’s simple and practical advice is down-to-earth making it one of the best sources for at-home training knowledge and information around. It’s all killer, no filler action-taking ideas from one post to the next. In this article, you will find everything you need to know about legal steroids. I recently had the privilege of sitting down with Jake for a chat and he held nothing back. We talked about training mistakes, progression, plans for getting stronger and how anyone can make progress with bodyweight training. Check out the full interview down below or on TouTube, Apple Podcasts, Google Play, and Stitcher Radio.